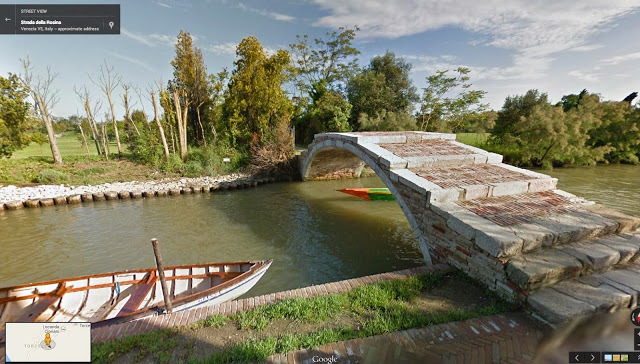 Tourists all over the world have fallen in love with Venice’s waterways, its beautiful architecture and charming atmosphere — and now you can sail down the canals of the Italian city via Google Street View. 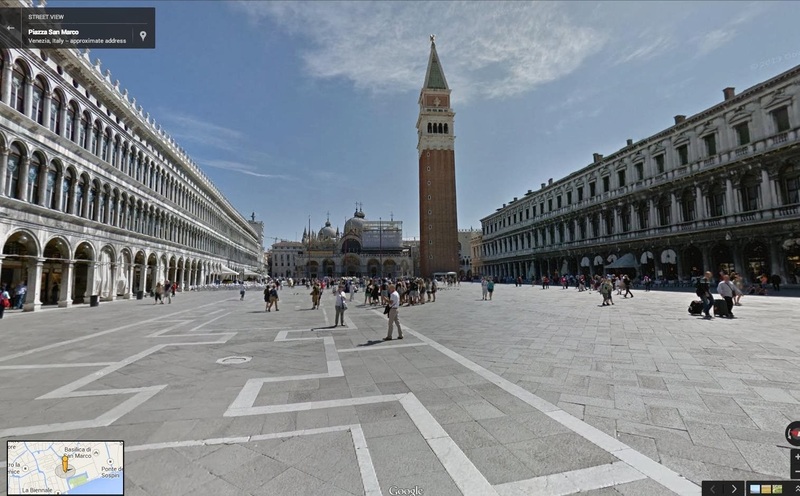 It wasn’t easy for Google to capture images of Venice. The Street View car and trike had to be abandoned in favor of sending a team on foot instead through Venice’s narrow cobbled walkways. 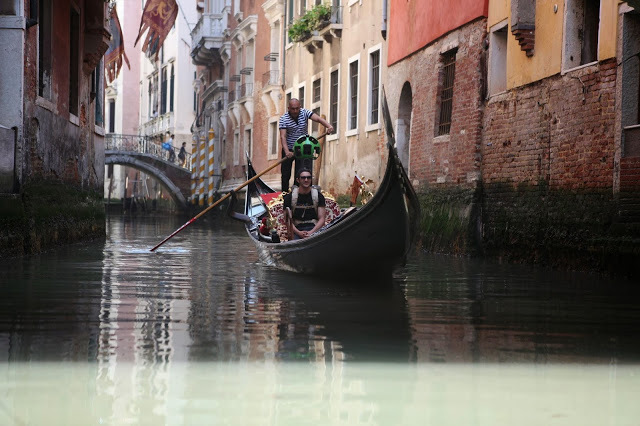 What’s even more impressive is that the Google team also loaded the Trekker onto a boat and floated by the famous gondolas to give you a totally immersive experience in the city. The results are amazing. Check it out for yourself on Google Maps, and watch the video here to take a peek at what went on behind-the-scenes.